THANK YOU to all of the wonderful writers and illustrators who submitted to this contest! The judge could only select one winner, but to each of the applicants – your presence and your voices are immensely valued! You bring so much to our chapter and to the literature of children and young adults! Thank you to all members who have donated or volunteered your time in support of our Diversity Initiatives! Thank you to Beth Finke for all of your work managing the submissions! Your time and skills are greatly appreciated! 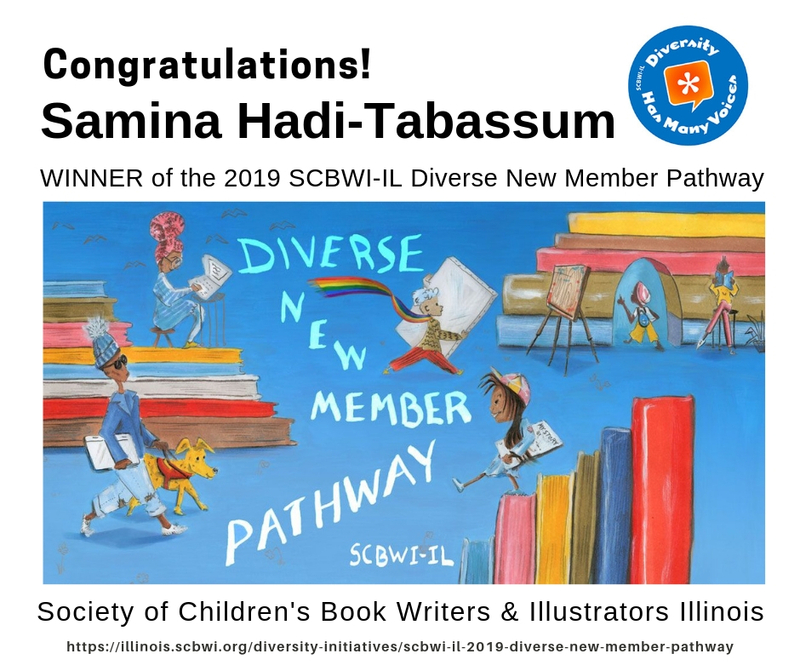 Eligibility: Diverse Illinois children’s / YA writers and illustrators who have never been an SCBWI member. Diverse for the purpose of this contest: people of color, Native people, people with disabilities, LGBTQIA+ people, and marginalized religious or cultural minority. Applicant must be at least 18 years in age. Submit sample from a manuscript, no more than five pages in length. (Novels may include an additional one-page synopsis). Double-spaced, Times 12-point font, one inch margins, no headers. Submit sample from a manuscript, no more than five pages in length (Novels may include an additional one-page synopsis) Double-spaced, Times 12-point font, one inch margins, no headers. 1 finished illustration from accompanying manuscript. Submission Fee – There is no fee. The Diverse New Member Pathway has evolved over time. If you are already a diverse SCBWI member living in Illinois, check out the Many Voices Prize. 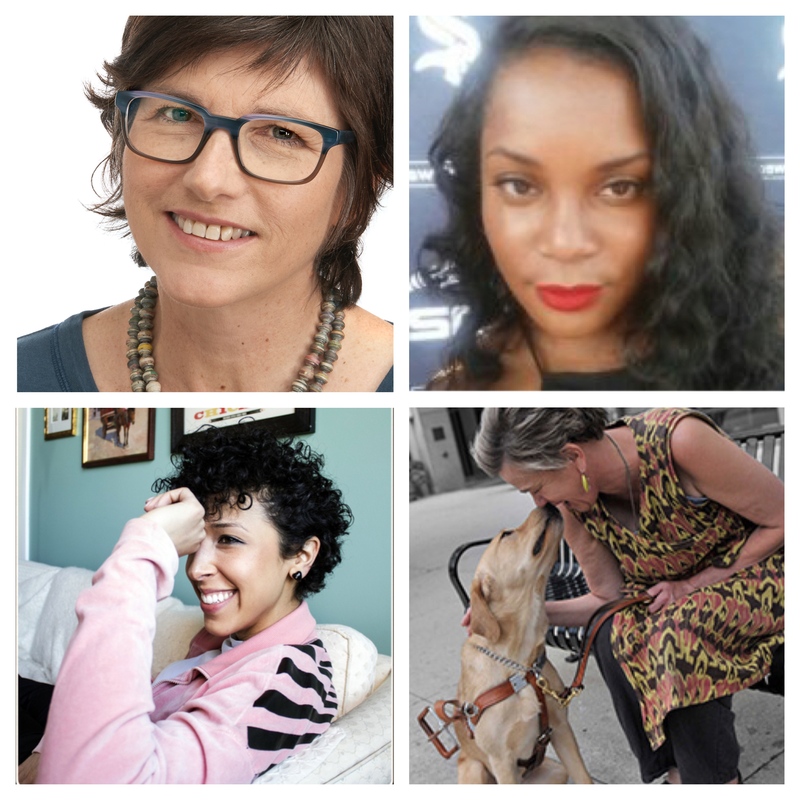 Submissions CLOSED – Winner will be announced on April 8, 2019 at the eventMarginalized Voices Out Loud: Queer Indie YA Author Lee Wind in Conversation. Free registration is required – click here.